Aromatherapy has grown in popularity over the last few years. People go crazy for essential oils, incense, candles, and anything else that can make their house smell good while promoting their health. There have been multiple studies on the effectiveness of aromatherapy, and although the use of these great-smelling aromas isn’t standardized, it’s still proven to be effective in helping a variety of maladies. With the growing popularity of aromatherapy and its many uses, we’ve seen a number of products designed to speed great smells through a room. 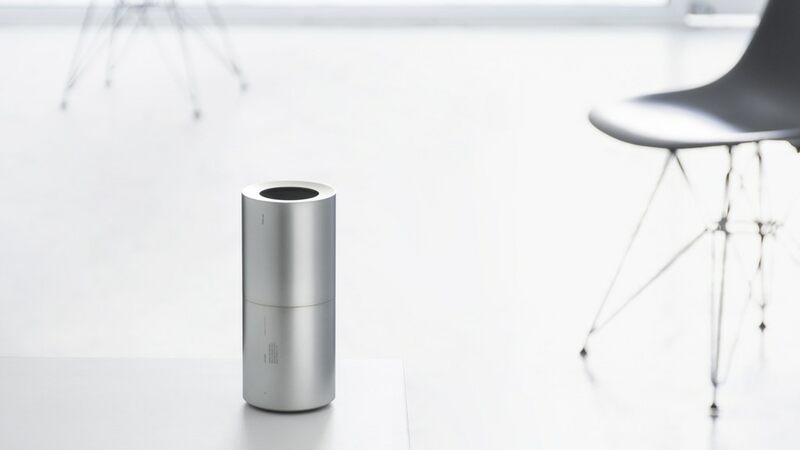 One is Pium, a smart diffuser that emits a new fragrance at various times of the day. Pium looks a lot like your smart home speaker or a chrome version of the Amazon Echo. This product doesn’t blink, glow, or talk like many of the others, and Pium creators say they did this on purpose. The creators of Pium are ecstatic with the reception they’ve received so far. They’re hoping to re-imagine the design scene without removing the smell from the equation. “When we design a space, we detail every single part for a person’s behaviors and preferences, but, we sometimes miss one big part from consideration: the air,” explained Kihm on the Kickstarter video. Pium uses both manually operated oil burners and diffusers to emit scent into your home. It’s loaded with capsules, each filled with natural essential oils that you load on your own. The capsules can be mixed and diffused at different times depending on what you need most. For example, it might recommend a blend of rosemary scents early in the morning to help you wake up both mentally and physically. Peppermint can help you stay more focused during your work hours, and lavender can help you relax and sleep at night. There are also scents for stimulating romance. 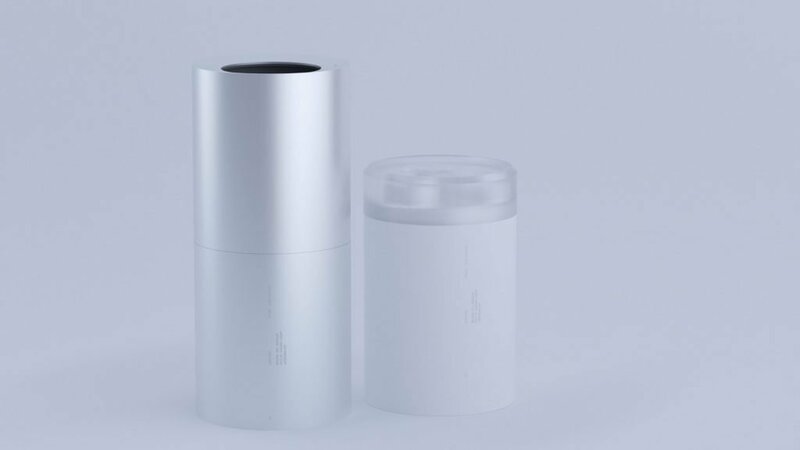 The smart diffuser will automatically dictate the intensity of the fragrance depending on your needs. It might decide you need a bigger burst of scent depending on your location or the time of day. It can also sense when the smart phone is not in the room, so it isn’t emitting fragrance into an empty room. 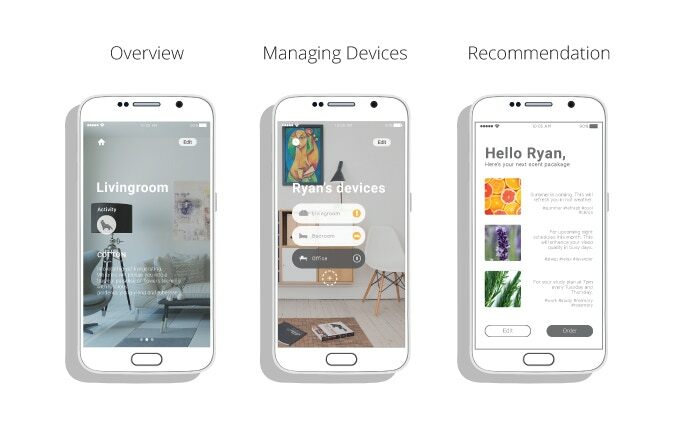 Pium differs from a typical smart home product because although there is a mobile app, it’s not controlled solely by the app. This is the biggest thing that sets it apart from other smart diffusers. 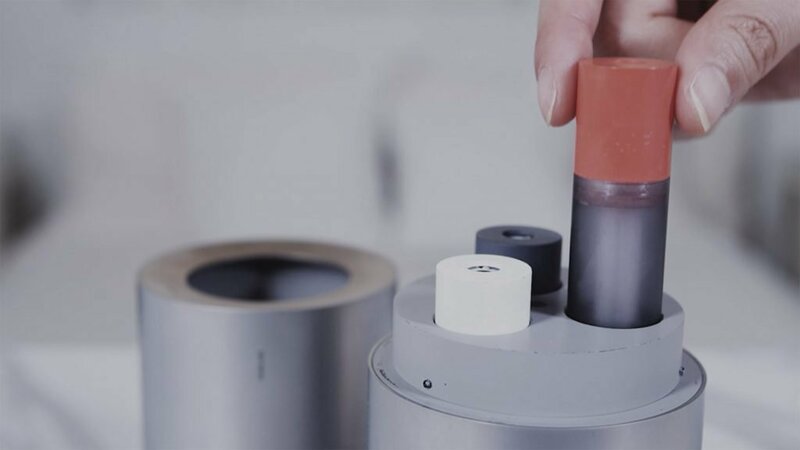 You can operate the app manually to diffuse certain scents, but Pium creators recommend allowing it to automate fragrances for you. Users can develop a profile outlining their needs through the app. The smart diffuser does the rest by choosing the best fragrance to match your daily routine and emotional needs throughout the day. For example, if you say that you usually get home from work at 5:00 p.m., it will have a relaxing fragrance waiting for you when you walk through the door. If you say that you’re not a morning person, it will use a brain-stimulating scent to perk you up in the mornings. Kihm says that this device is modeled after a user’s preference to be shown things they want. Through the presence of the internet of things (IoT), users are matched with advertisements of products and services they need most. People rarely need shop around anymore. Pium wants to offer a similar experience that anticipates the needs of users before they recognize it. Rather than guessing at what fragrance will be best for you, it will generate a scent that best matches your needs. Kihm expects this to be “the next big UX technology” that will inspire a wave of tech that chooses what you need for you. Pium was shown at the Internationale Funkausstellung (IFA) consumer electronics fair in Berlin at the Samsung booth, and it had a great impact on viewers. This device is more than just a smart diffuser. It’s also an invaluable way to have what you really want and need available without even asking. It’s an incredible technology that we’re likely to see more of in the future. The company ran a very successful Kickstarter campaign, reaching more than $20,000 above their goal with nearly 200 backers. They’re expecting to ship the product to backers in February of next year and sell it mainstream shortly after.